Welcome to the Lumberyard Downloads page. If you're looking for older assets, like previous versions of Lumberyard or asset packages, please visit the Lumberyard Legacy Downloads page. Welcome to the Lumberyard Downloads page. Please visit this page on your PC or Mac to download Lumberyard or other assets. If you're looking for older assets, like previous versions of Lumberyard or asset packages, please visit the Lumberyard Legacy Downloads page. Lumberyard Beta 1.18 introduces over 190 improvements, including a fast analysis mode for asset processing, the introduction of layers, and much more. 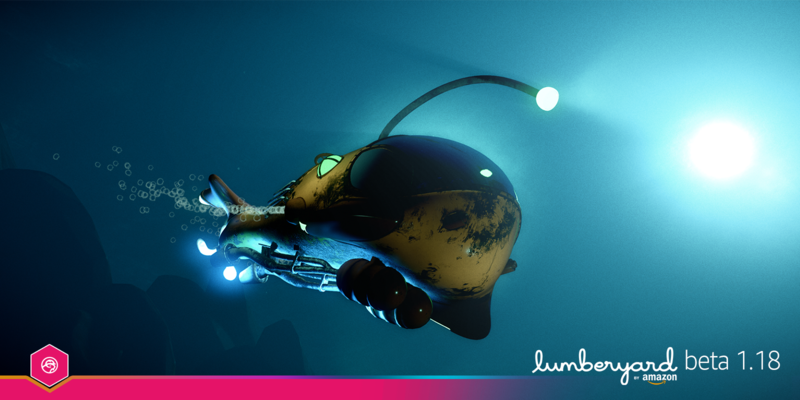 Learn more about Amazon Lumberyard 1.18 here. v1.18 Requires Windows 7 or later. By downloading, you agree to the Customer Agreement and Lumberyard Service Terms. Lumberyard Beta 1.18, which includes over 190 improvements, like a fast analysis mode for asset processing, the introduction of layers, and much more. Please visit this page on your PC or Mac to download Lumberyard. We have a wealth of assets to teach you how to build games with Lumberyard. Scroll down to get started. We designed the Getting Started Guide to quickly teach you how to build a working game prototype using essential Lumberyard tools. Learn from and interact with experienced Lumberyard developers and community managers on the Lumberyard forums. We designed the Getting Started Guide to quickly teach you how to build a working game prototype using esential Lumberyard tools. 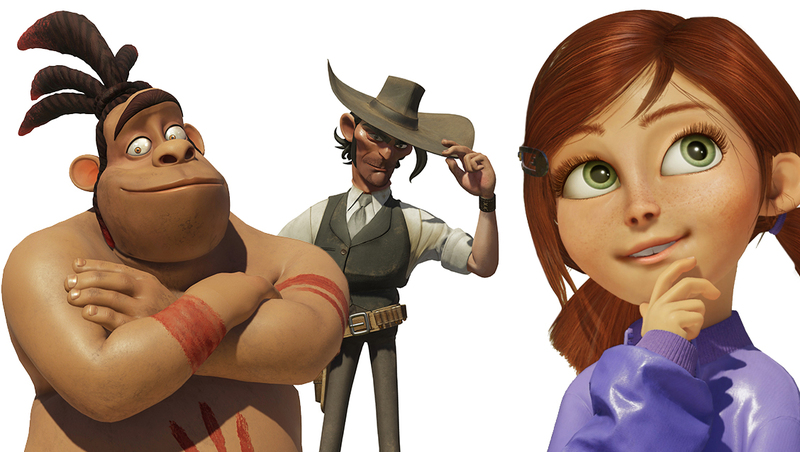 Want to dive into animation? Get started quickly using these free Lumberyard characters, including two characters with cinema quality facial rigs. Whether you’re looking to integrate them into your final game or to quickly prototype animation ideas, these characters are rigged and ready to go Includes all the characters from the “Dream big. Build bigger” animation from GDC 2018: Rin (cinema quality), Hope (cinema quality), Caveman, Warthog, Cowboy, Horse, Mech, Wombear, Alien, and Demon. Please visit this page on your PC or Mac to download this asset. 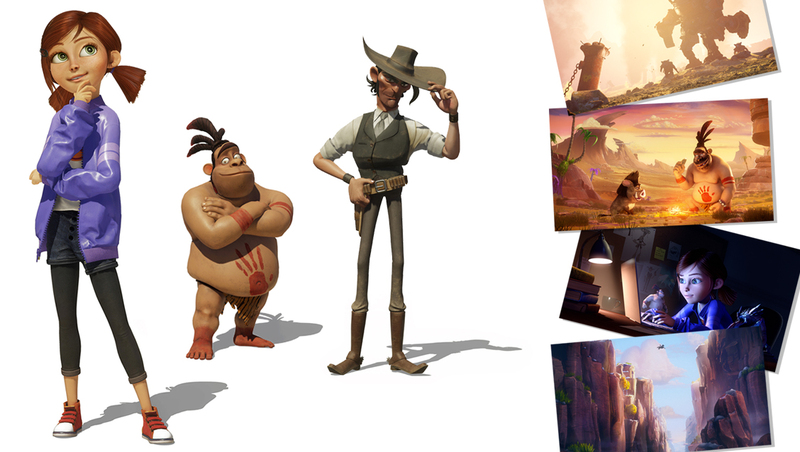 Give your desktop some extra character with these hi-res Lumberyard wallpapers. The Virtual Reality Samples Project provides a starting point for building VR applications with Lumberyard. 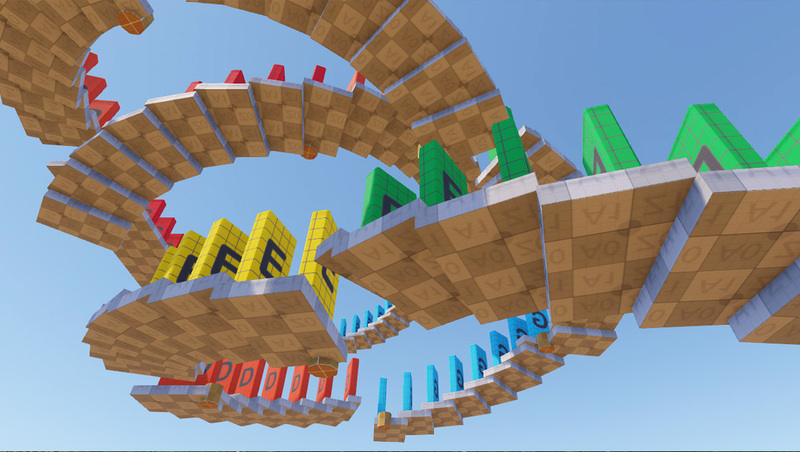 The project comes configured with the base set of Modular Gems you need for VR, including the HMD Framework, Oculus, OpenVR, and OSVR Gems. The sample demonstrates common VR features, including room-scale VR setup, tracked controller input system, spatialized audio playback, and stereo 360 video playback. This download includes the source code and tools required to build and run the game and engine for developers who want to use Lumberyard to create iOS, Android, or macOS games on a Mac. The Asset Processor, Lumberyard Editor, and Remote Shader Compiler require Windows 7 or later to edit levels and build game assets. You must have access to a PC with Lumberyard installed and be able to navigate and run commands from Terminal on your Mac. v1.18 for Mac requires both Windows 7 or later and macOS Sierra (10.12) or later.